Thanks to the 72 supporters who donated to the Lady Lash documentary, it wasn't just the cold cash that gave us the ability to go on the road and follow this story, but something deeper was sparked a strong foundation was built with every supporter contributing, our sense of commitment to getting the best footage and encouraging, sculpting and letting the story be and breathe became stronger with every supporter. The strong foundation of people who believed in Genetic Circus Productions and our highly skilled crew gave us further momentum. 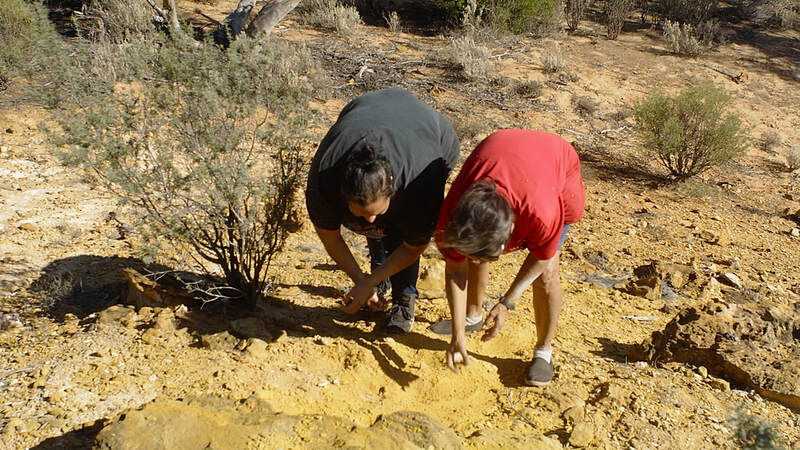 We went up to Ceduna on the Far West Coast in South Australia, Koonibba Mission where Crystal grew up and journeyed inland to Inlah, and Paint Lake where significant Kokatha women's culture and story was shared on camera by Senior Kokatha Elder Aunty Sue Haseldine- Coleman. 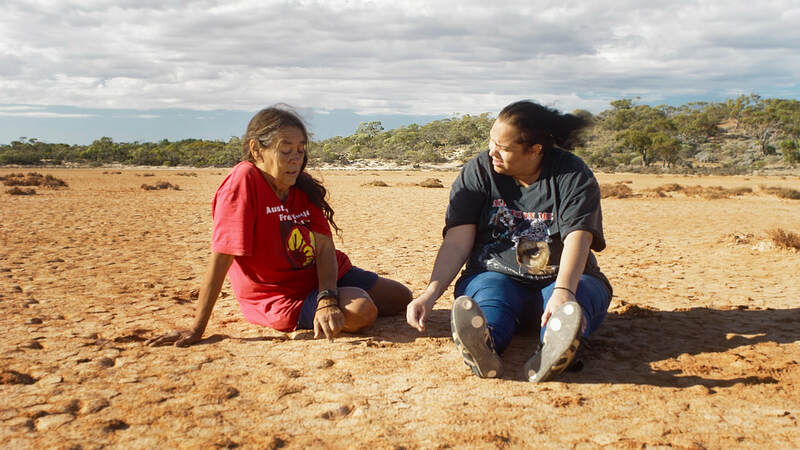 It was a pleasure and privilege to see Aunty Sue againand work on the development of this film. 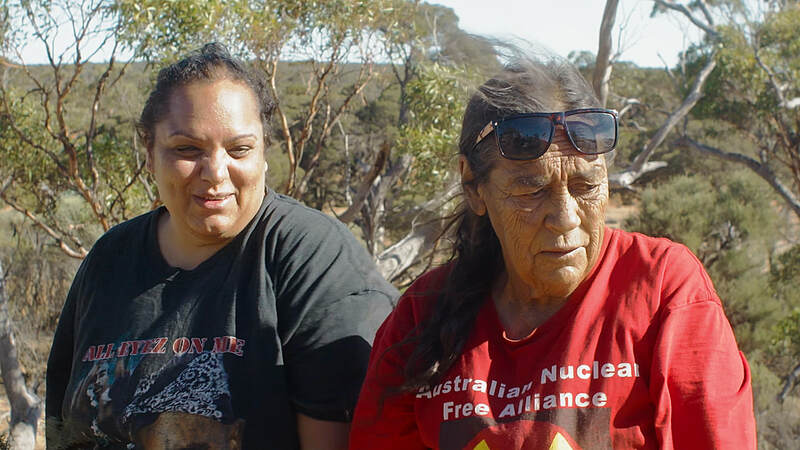 Her strength, connection to country and burning determination to protect Kokatha country from mining will ensure Crystal's children and grandchildren will experience and learn about country. 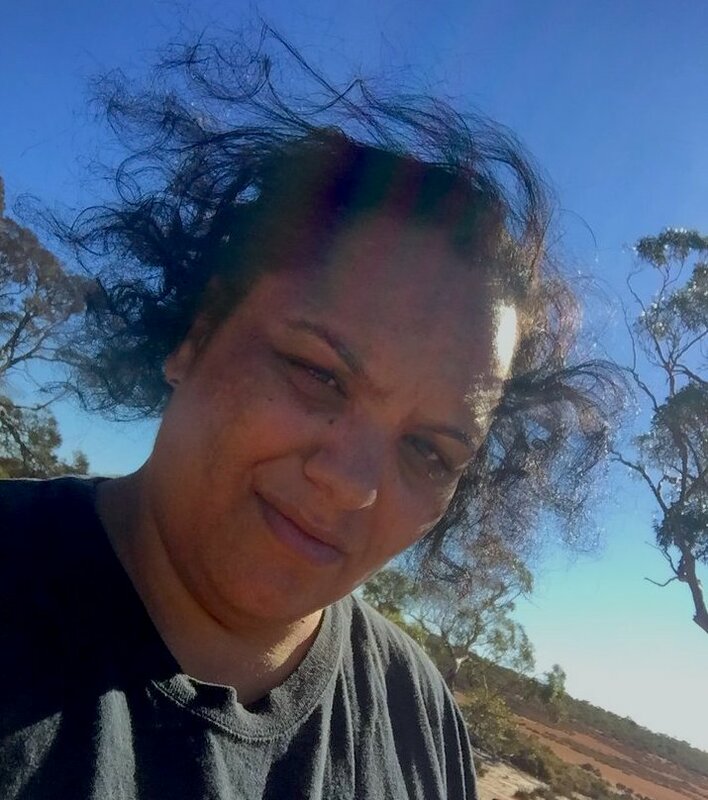 Like with every story as it opens up, it becomes more complex and intricate with layers, that brings new understandings of history; drawing relevance to the wider experience of Aboriginal and Torres Strait Islander peoples . For cultural reasons we have to return to Ceduna and Koonibba to realise Lady Lash's full story. The story of Lady Lash will be made into a a TV one hour documentary.